Glide along the majestic Danube. Sail the Main or Moselle, and discover the heart of Europe by cruising the Rhine. There is no more relaxing or rewarding way to see the world than from its great rivers. 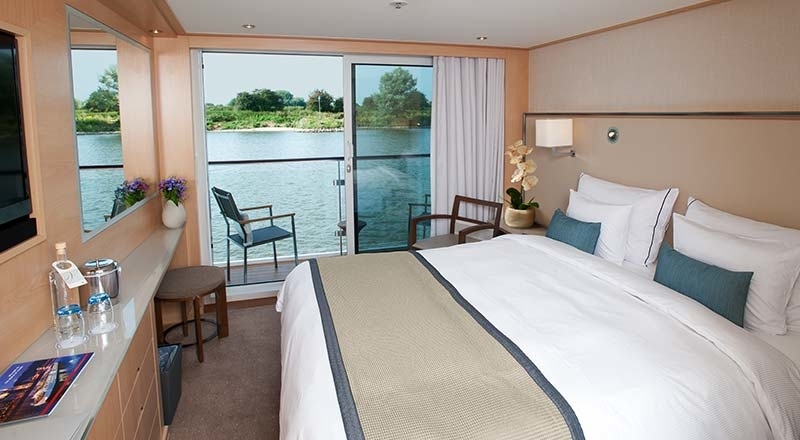 And there is no better river cruise line than Viking. France is a destination that always appeals, and with Viking you can discover a new view of this enchanting land. 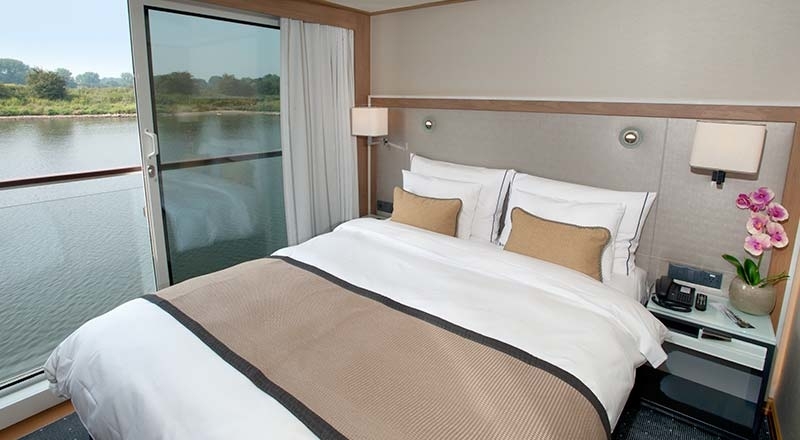 Whether you are sailing through glorious southern France with its Roman monuments, or Paris and Normandy with its dramatic history and stunning landscapes, or beautiful Bordeaux, you are sure to enjoy any one of the river cruises in France. Discover the art and culture of Barcelona, the cosmopolitan capital of Catalonia. Explore Lisbon and Porto on Viking’s Douro, River of Gold holiday through Portugal. There are so many wonderful Viking river cruise holidays, you are spoiled for choice. If you’d like to travel further afield, let Viking show you the real Russia. From St. Petersburg to Moscow, sail the Waterways of the Tsars and see all the highlights of this remarkable land. Or explore China and its many treasures: the Great Wall, Forbidden Palace, Terracotta Warriors and Three Gorges. Combining hotel stays and deluxe cruising along the Yangtze, China cruises offer the best of both worlds. Likewise, Vietnam and Cambodia are best explored on Viking’s cruise and stay holiday, the Magnificent Mekong. And when it comes to ocean cruising, Viking Cruises is the world leader. Viking offer cruises that allow you to fully experience the wonders each region has to offer. 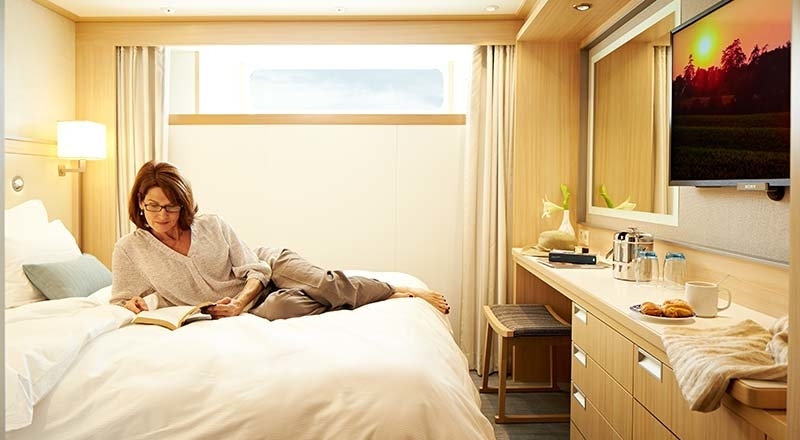 Viking ocean cruises are a great way to explore new places or see a new side of a familiar destination. All-inclusive pricing, comfortable deluxe accommodations, intimate ships, delicious cuisine, daily guided shore excursions, exemplary service all add up to an unforgettable vacation. NOTE - You must be 18 years old on or before the day you are scheduled to embark on the cruise tour. Cruises through 2019 may still have passengers under 18 if the cruises were booked prior to August 1, 2018. Due to the nature of our cruise and travel itineraries, the Carrier does not maintain facilities or services on our ships for individuals under the age of 18 years.